Half-pound fresh prime rib burger, topped with melty cheddar and your choice of toppings. Our hand-cut chicken, crispy battered or baked. 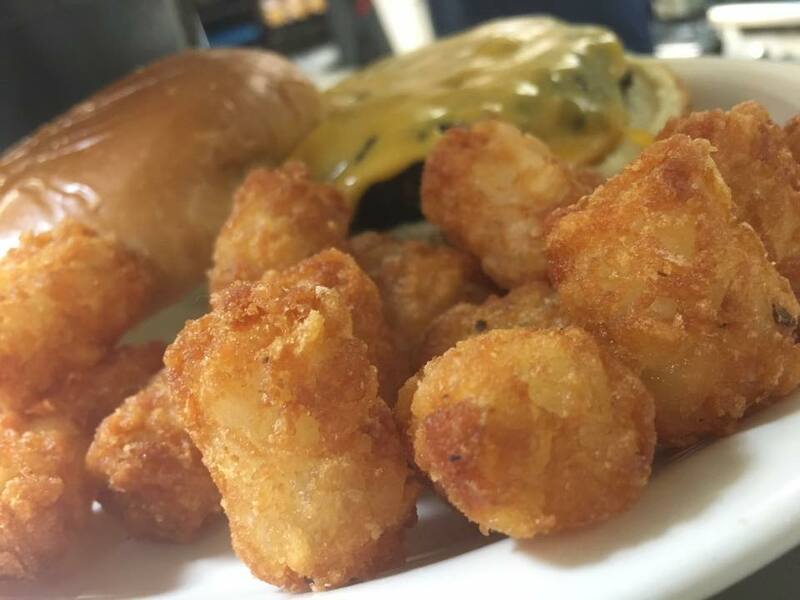 Upgrade to loaded tots for $2.